Mettler Toledo MultiMax Dissolution Stirrer Motorized Reactor Vessel HC-22 . New Life Scientific, Inc. 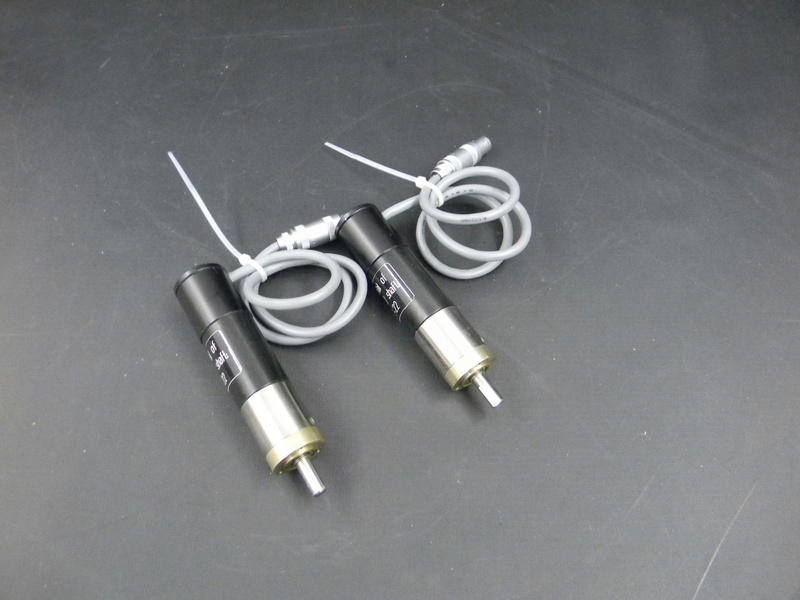 These are used Mettler Toledo HC-22 stirrer shafts and have minor signs of wear and untested for the MultiMax Reactor. There is a mini motor within the shaft that is free to spin. These were acquired with a MultiMax dissolution system as former assets of a US pharmaceutical facility. Click here for a link to a photo showing this on page 1/3.